Pure elegance: Steven is the star at any evening event. 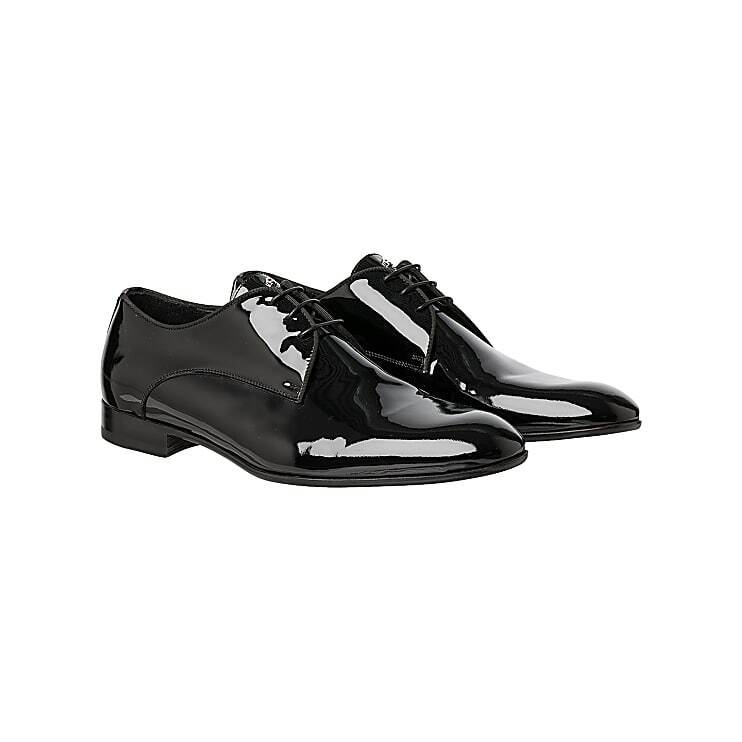 The derby made from fine shiny patent leather is a real eye-catcher. 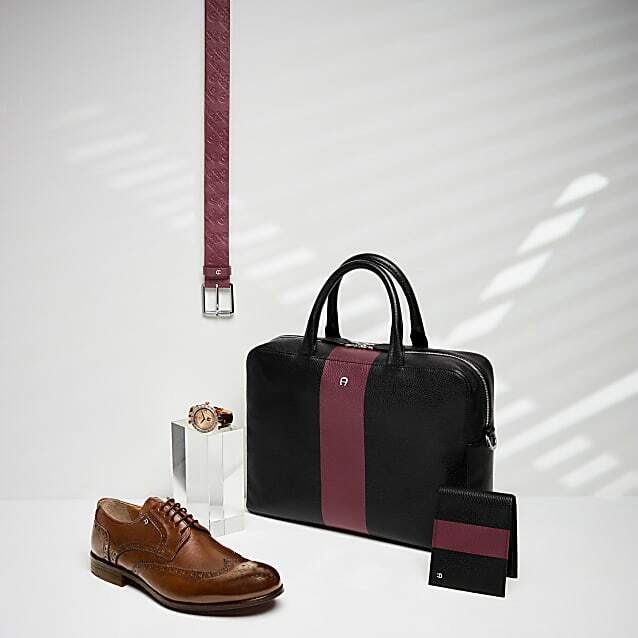 A classic design and traditional Italian craftsmanship combined in its most beautiful form.